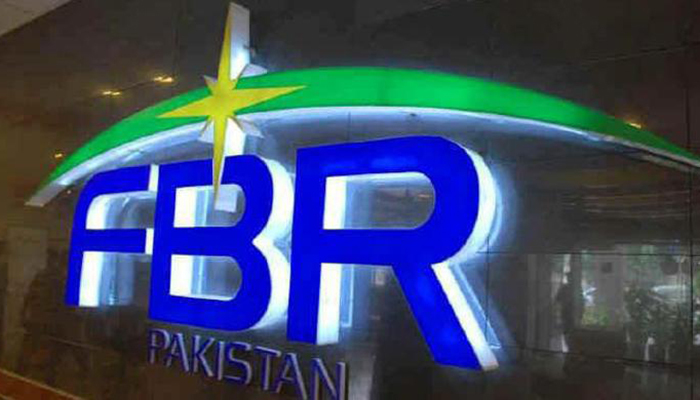 ISLAMABAD: Federal Board of Revenue (FBR) has issued updated rate card of withholding tax for Tax Year 2019 incorporating amendments made through Finance Supplementary Act, 2018. Through Finance Supplementary Act, 2018 various provisions related to withholding tax have been amended to Income Tax Ordinance, 2001. The FBR issued guidelines for the taxpayers, tax collectors, withholding agents regarding tax card updated up to October 08, 2018.